NEW DELHI/WASHINGTON (Reuters) - U.S. defense firm Lockheed Martin (LMT.N) wants to push ahead with plans to move production of its F-16 combat jets to India, but understands President Donald Trump's administration may want to take a "fresh look" at the proposal. In Lockheed's case, however, the plan is to build the F-16 to equip the Indian Air Force, and not sell them back into the United States. Lockheed said it has been talking to Trump's transition and governance teams as well as the U.S. Congress for several months on its plans, including the proposed sale of F-16 planes to India, a spokesman told Reuters in Washington. "We've briefed the Administration on the current proposal, which was supported by the Obama Administration as part of a broader cooperative dialogue with the Government of India," the spokesman said. "We understand that the Trump Administration will want to take a fresh look at some of these programs, and we stand prepared to support that effort to ensure that any deal of this importance is properly aligned with U.S. policy priorities." "They're following it closely and talking with the White House. But if they don't move production to India, there's no way they'll get the India contract," the person said. One argument to be made was that moving to India would preserve some component production in the United States. "Twenty-five percent of something is better than zero percent of nothing," the person said. "We are offering to make the F-16 Block-70 aircraft with a local partner in India. 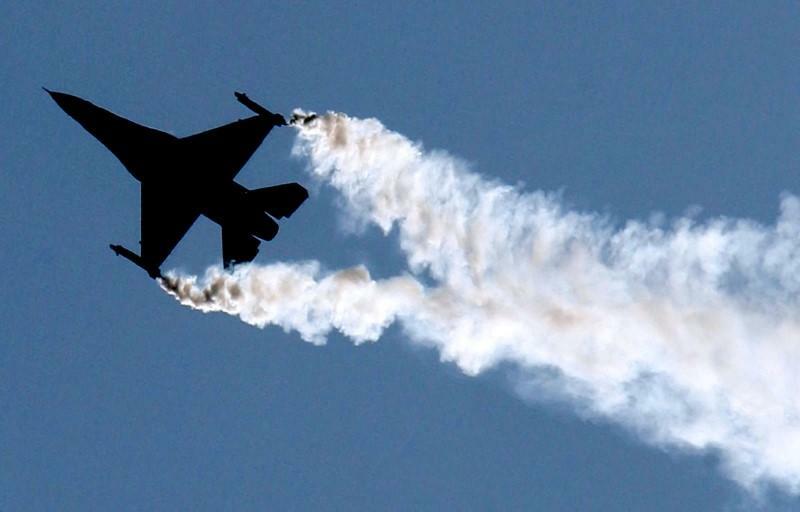 This is an offer exclusive to India," Randall L. Howard, head of F-16 business development, told Reuters ahead of India's biggest air show beginning in Bengaluru next week. In India, the F-16 is up against SAAB's (SAABb.ST) Gripen combat aircraft, which the Swedish firm has also offered to make locally, as Prime Minister Narendra Modi drives a Make-in-India campaign to build a domestic aerospace industry and reduce costly imports. Lockheed's executive director for international business development, Abhay Paranjape, said his team has met with representatives from 40 defense and aviation firms in India to help build the ancillary network for the aircraft assembly program. "We want to be prepared, that's why we started the ground work," he said, adding Lockheed has also scouted possible factory sites in India. Lockheed has a joint venture with India's Tata Advanced Systems Ltd to make airframe components for the C-130J Super Hercules transport plane and the S-92 helicopter. "The capability for building components exists here, it's been proven with the C-130s. The challenge now is to pick the right partners," Paranjape said.